As I have been preparing for the all-important Super Bowl this weekend, it’s come to my attention that K-pop has another fetus group to follow GP Basic. 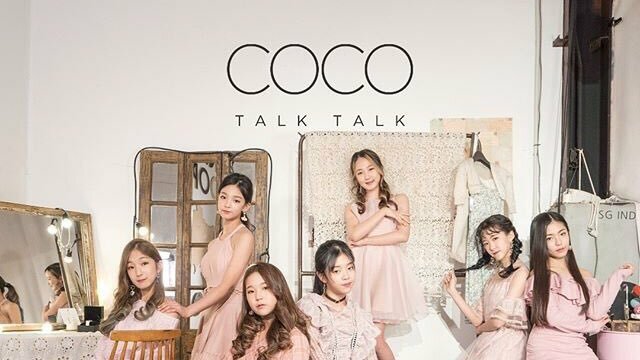 At the time of GP Basic’s debut, the average member was 13.5 years old, new group CoCo has just debuted with “Talk Talk“, and their members average about 11.5 years old. Given that GP Basic were controversial and Janey (who was 11 at the time) couldn’t perform on music shows due to regulations, I’m surprised there hasn’t been more talk about CoCo. The amazing part? They are not the youngest group to debut, as G.Story had an average age of 9.75.